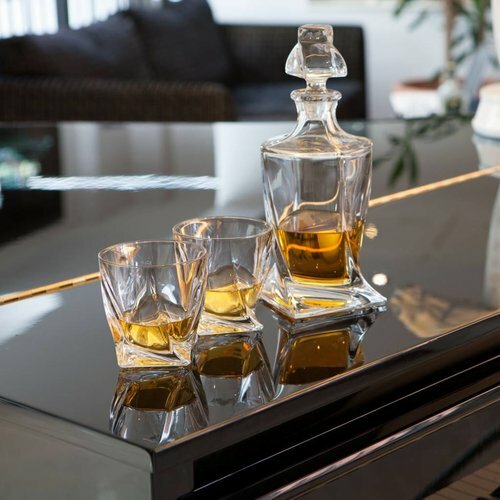 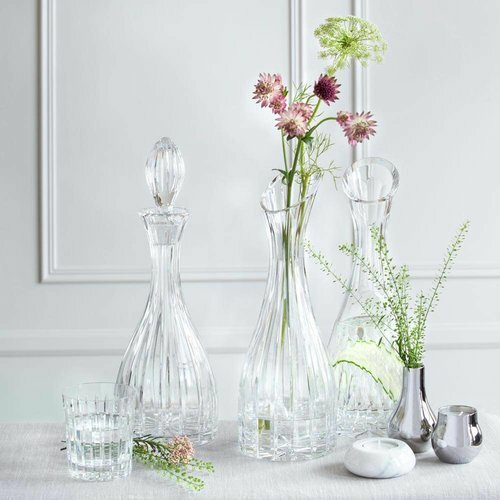 A shimmer of light, glinting from perfectly cut facets, a bold splash of colour, rich against the clear crystal; a contemporary design given form and structure using traditional handcrafted techniques. 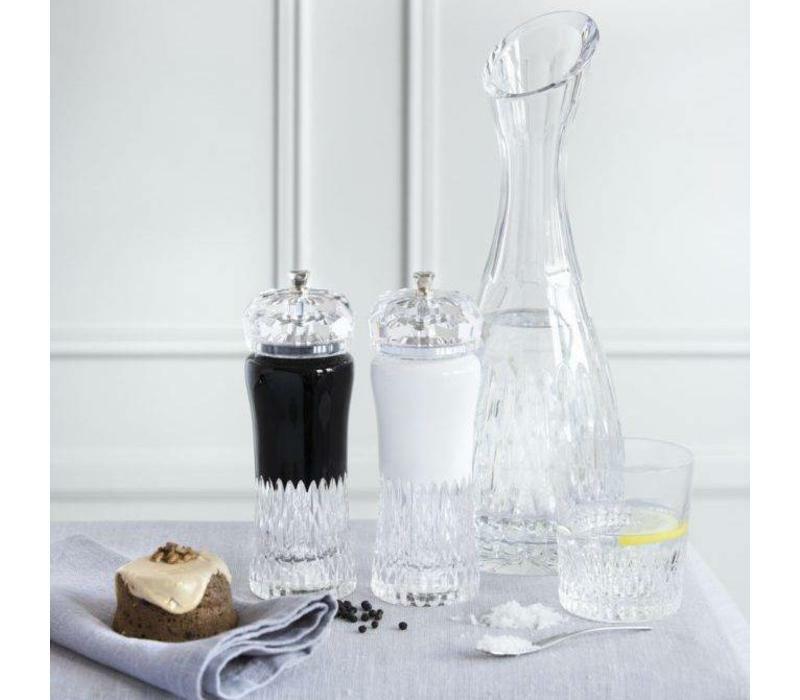 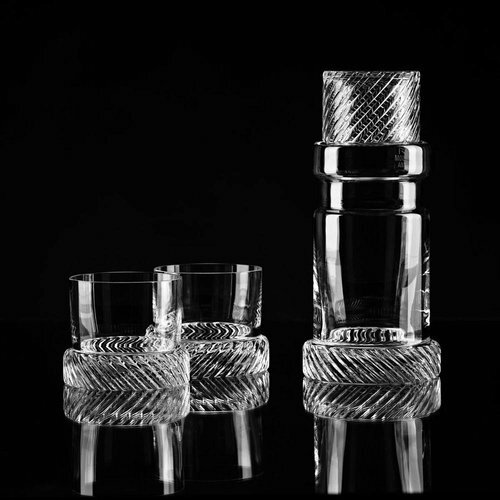 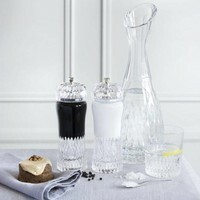 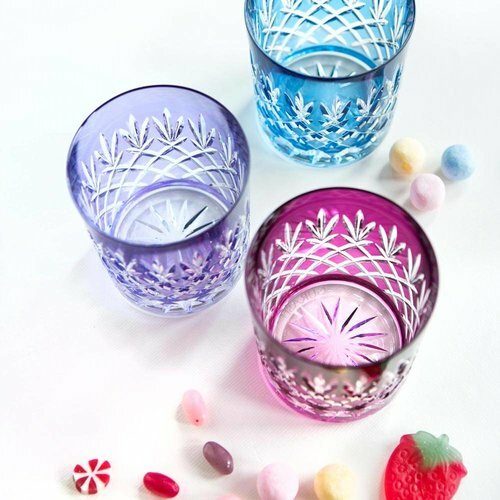 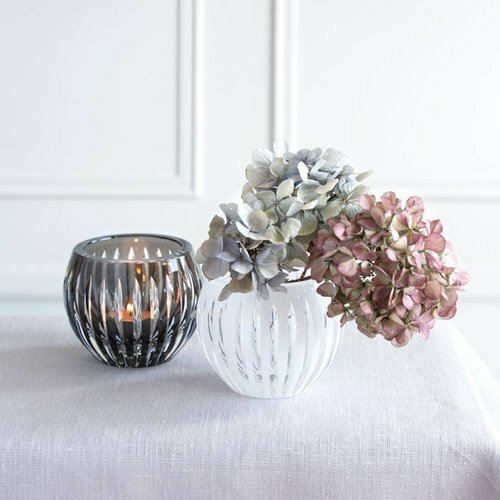 This is exquisitely designed crystal tableware - the ultimate gift of luxury. 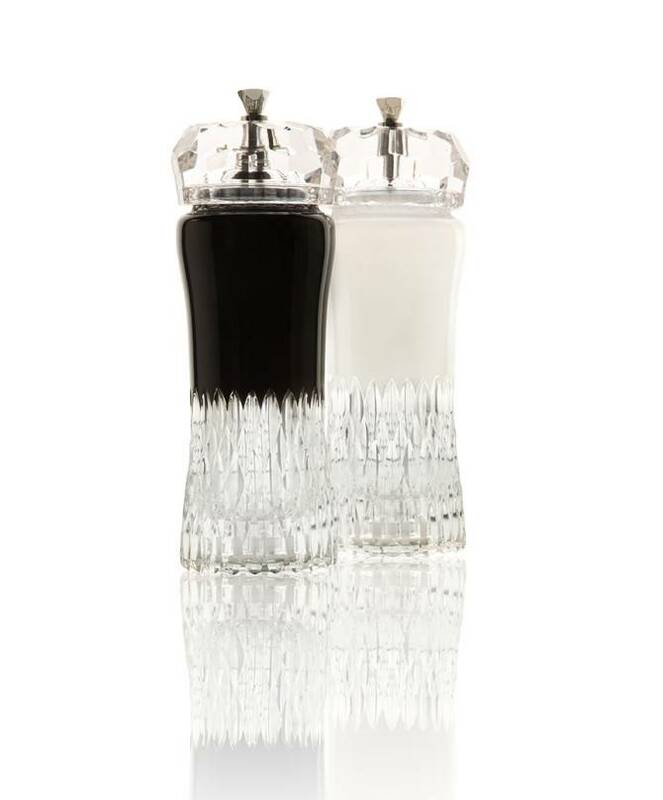 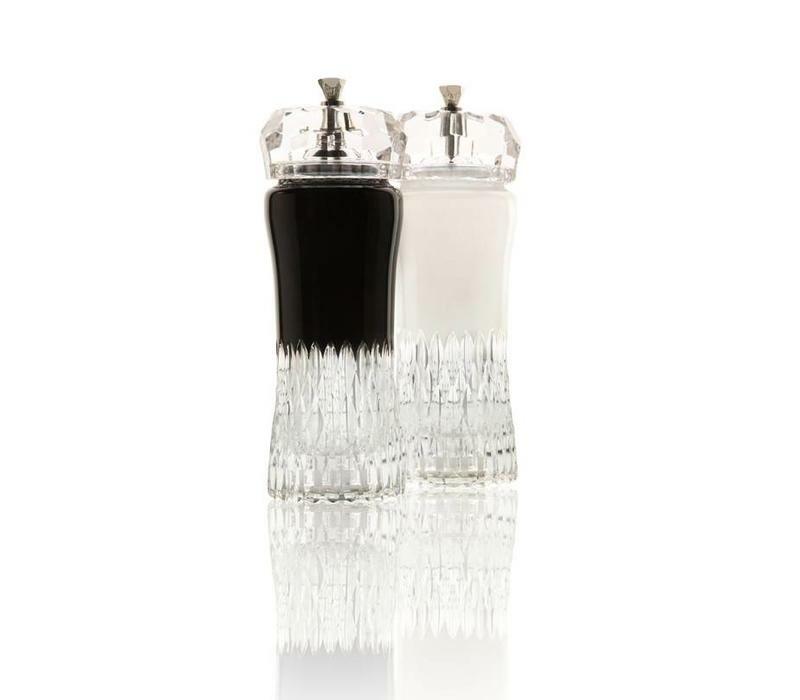 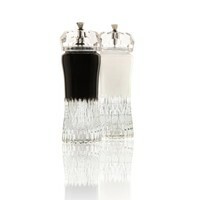 To celebrate the launch of the Exclusive line, fine crystal designers Gurasu collaborated with award-winning silversmith and jeweller Hamish Dabbie to create a set of contemporary salt and pepper grinders handcrafted from fine crystal and sterling silver.